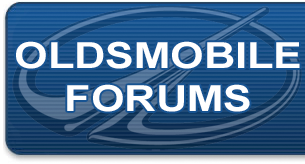 Oldsmobile Infotainment and Security Systems Forum specifically intended for Oldsmobile infotainment and security system based discussions. How many ignition wires are on a 2000 oldsmobile intrigue? 92 supreme factory deck ?